Where your students become the stars! 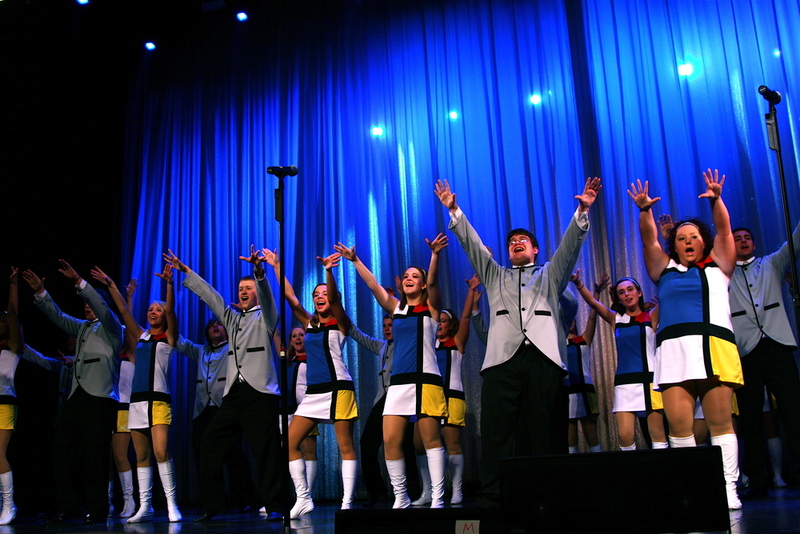 At Branson On Stage Live, our goal is to give you the freedom to focus on your profession and your students the unique opportunity to open & perform the ultimate concert On Stage Live in a Branson Theatre. We provide travel arrangements that include educational and performance based opportunities customized for each client's unique needs. Students will also benefit and participate in a pre-show sound check and clinic orchestrated by professional musicians that are currently performing in the Branson, Missouri area. Since there is such a wide variety of industry choices available, our team evaluates these services, including motorcoach companies, hotels, restaurants, and theme parks, thereby providing students with a safe and enjoyable experience. We help you to make intelligent and informed decisions in order to achieve your educational and performance goals. Questions? Click here to contact us directly. "I have been traveling with groups for over 20 years, and this was, without a doubt, one of the best trips I have ever experienced. Greg and Milita Hoffman as well as Dee Bop were great throughout the trip. Everything was very organized and the shows were wonderful. Our performance at the Welk Resort Theatre was an experience the students will never forget. In addition, the facilities proved easy to supervise with a great pool area and a cordial staff."